A 300+ year old Stradivarius violin was deeply connected and a hero to a story was untold until today. The documentary film “The Return of the Violin” by Roy Mandal, brought tears to my eyes as I watched the film. Who knew a violin, music, and a musician, in particular, a Polish Jew, could save so many people’s lives and rescue so many families by forming the Palestine Orchestra in the horrible, scary, era of Hitler. 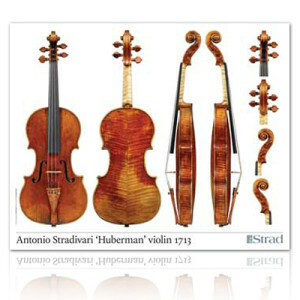 When the news was revealed that Bronislaw Huberman’s lost violin was finally found, I didn’t think much about it other than another Stradivarius violin surfaced, and it’s going to be expensive. 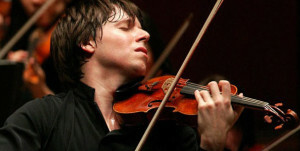 And, years later, Joshua Bell acquired his Stradivarius and paid a fortune for this red color violin. The Red Violin is what I connected to this violin until today. 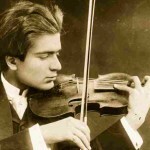 What’s ironic is that the lost and found violin also ended up in the hands of another virtuoso solo concert violist, and he is also of Jewish decent. beautiful children. I continue to care for the piano, and it is in a great shape, has beautiful sound, and is gorgeous looking. 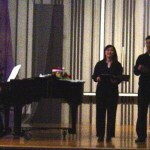 Because of the knowledge implanted in me by my parents and the people sourrounding me, and of course with so much news about starving musicians and artists, I never intended to go to music school and receive a music degree, but I also didn’t stop learning music, and continue to perform piano and solo lyric soprano pieces until my life entered a new chapter. 😉 Moreover, I’ve continued learning the violin. Because during my 2nd year of college, I decided to learned violin, and I was so obsessed with it that I vowed to myself that my violin will sound just like my singing. As I watched and guided my two kids learn and practice music, I had a dream to share music along with my kids with autistic children. Once again, because my father told me once “you must able to take care of yourself before you can think to help others,” it is still a dream today. 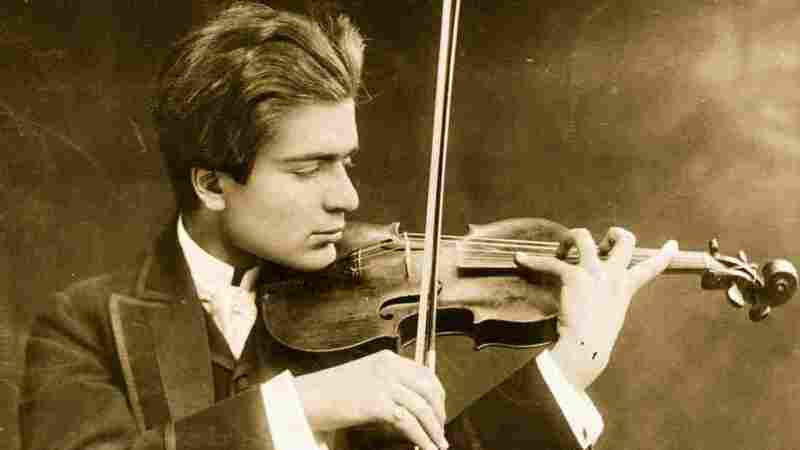 Through the lens of the survivors of the Holocaust, the story not only talks about a horrible event but also how a great Jewish violinist used his violin and music to send a message to the world. By reaching out and seeking help, the orchestra that later became the Israeli Philharmonic helped save people’s lives and souls — as many as he could. In addition, it tells how other musicians sacrificed their opportunity just to save more lives. Along expanding my knowledge of being a “musician” with the power to save people’s life just like soldiers or politicians and make a name for the world to remember, for people to honor. 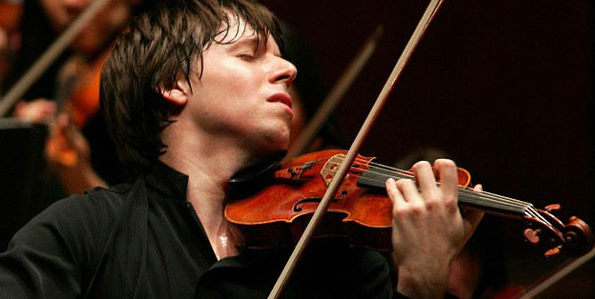 The film ended with few seconds clip of Joshua Bell performing Brahms Violin Concerto in D, Op 77 for the opening of the Museum of the History of the Polish Jews — the perfect music to recount their history. 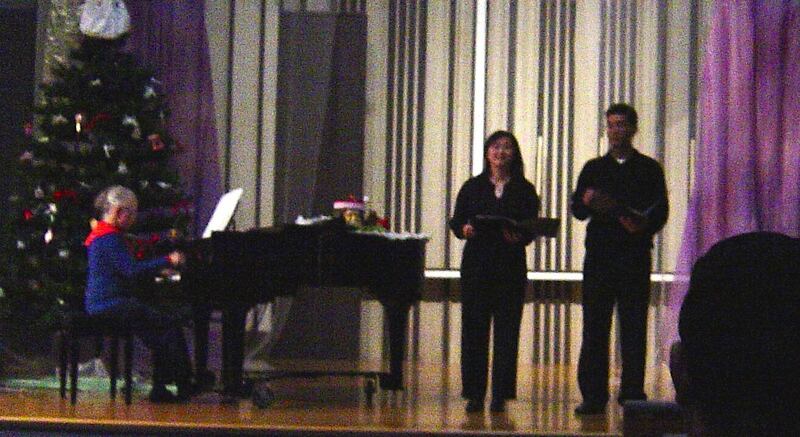 This entry was posted in Music and tagged Brahms Violin Concerto in D, Bronislaw Huberman, Joshua Bell on March 23, 2015 by tracy.